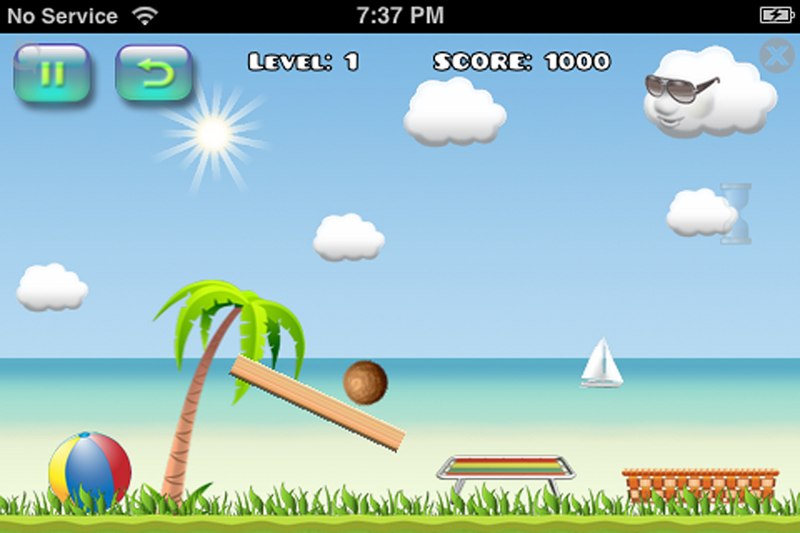 App Solutions introduces Coconut Toss for iPhone! 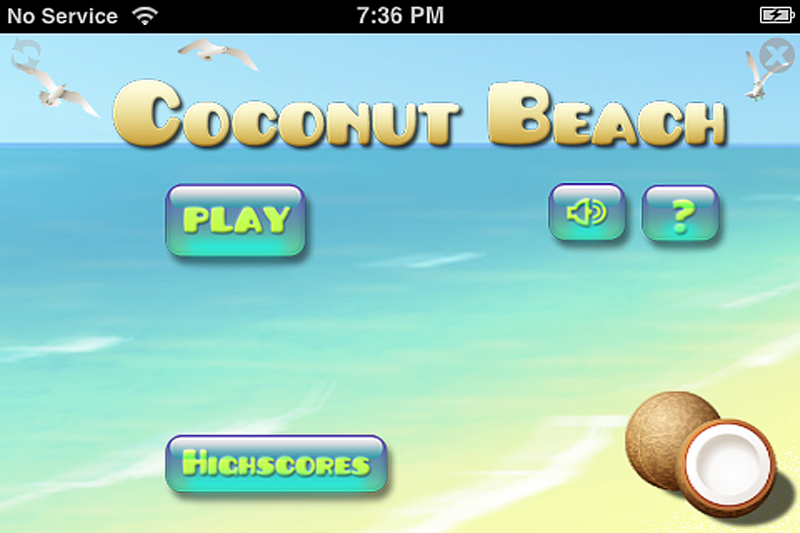 The goal is simple: collect coconuts from the palm trees into the basket! Use electric fans and trampolines to help make the shot! Score more points to move on to the next level and WIN! 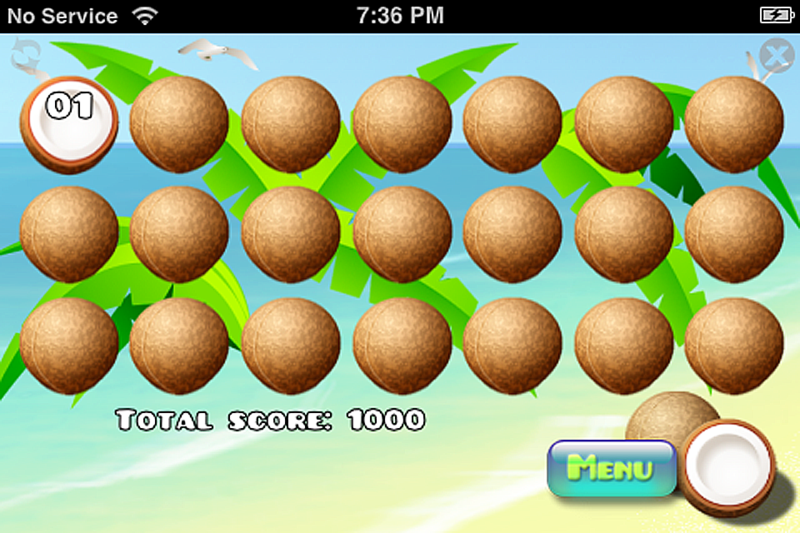 Download Coconut Toss from the App Store Today! 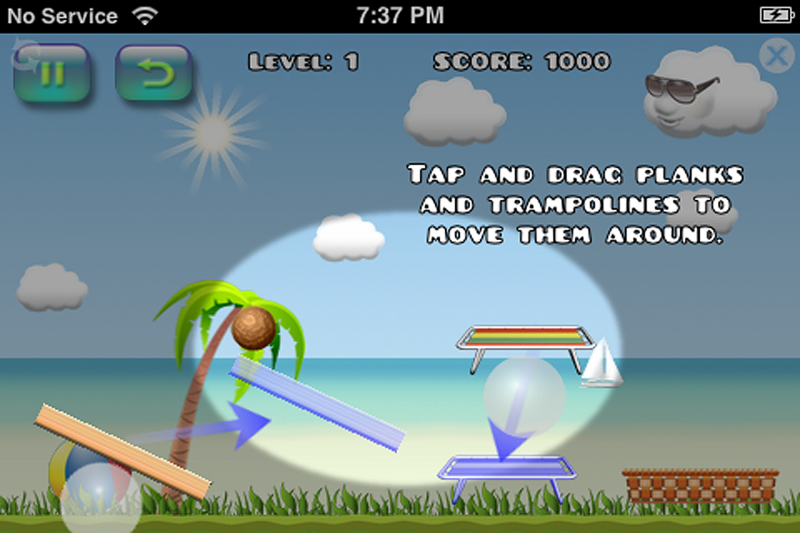 Coconut Toss is an independently developed 3rd party application. All images are sourced from 3rd party websites under creative commons licenses.